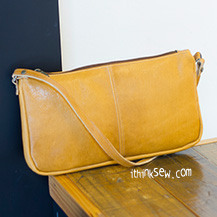 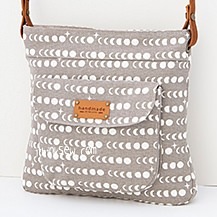 Margo Bag is a simple yet sophisticated bag to add in your wardrobe! 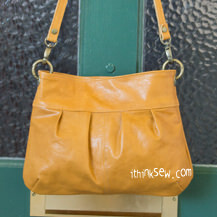 Perfectly designed to suit any occasions from formal to casual, adding a little accessory such as tassels or decorative key can make this bag an eye-catching piece of your own! 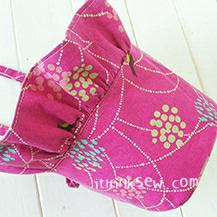 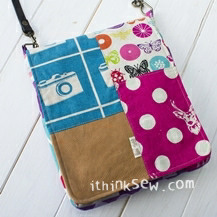 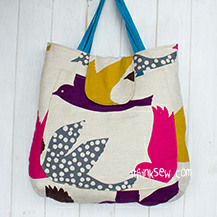 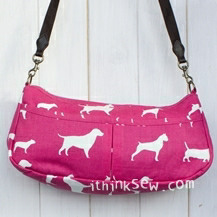 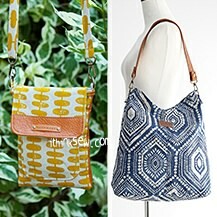 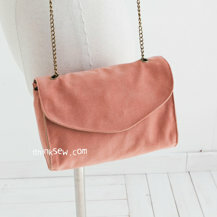 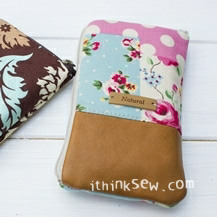 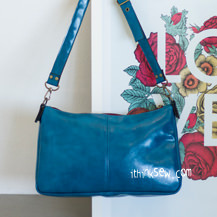 Make this bag with leather, sued or just common fabric and still end up with a fantastic result. 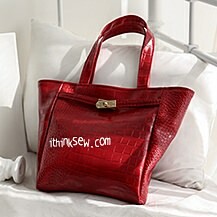 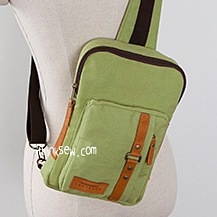 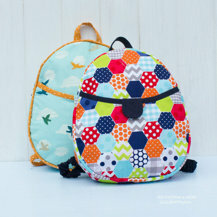 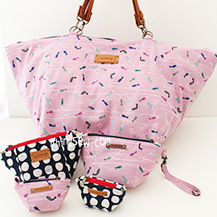 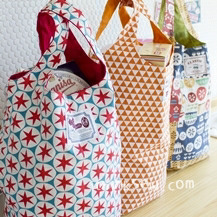 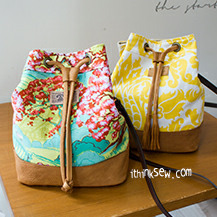 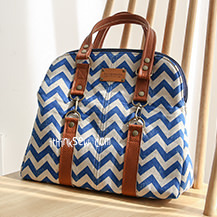 Due to its convenient size and proportion, the bag can carry books, laptops, and all essentials! 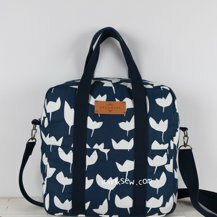 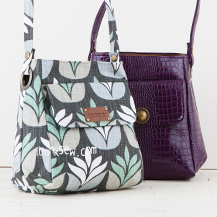 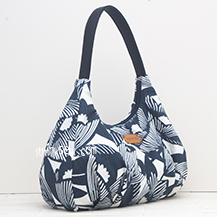 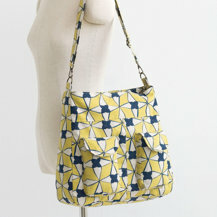 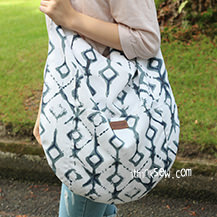 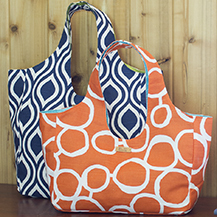 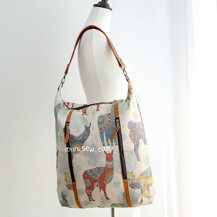 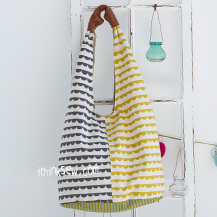 A perfect companion for any season & any reason - don’t hesitate and start the Margo Bag!